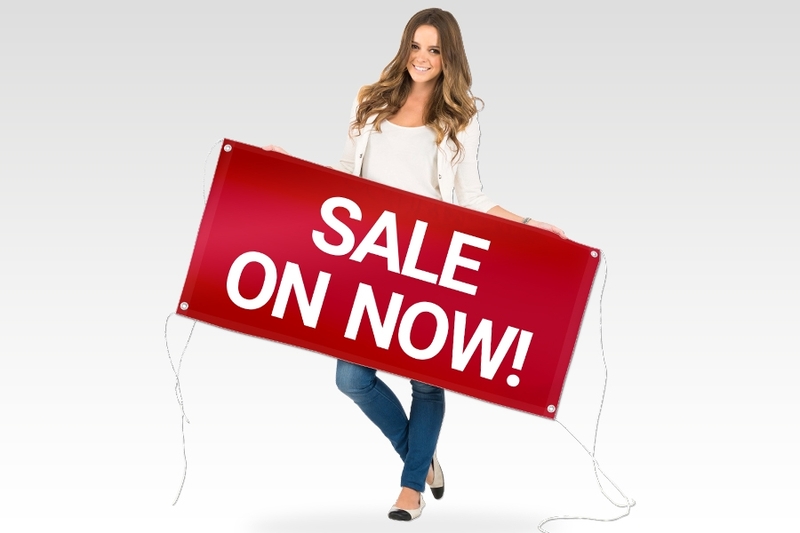 *** During April we are offering 15% off our Vinyl Banner range. This reduction is also on our already reduced bulk pricing that can be calculated using our pricing calculator. The most requested and calculator prices have been adjusted to include the discount. Click here to read our blog post on how to select the right finishing method for your banner. 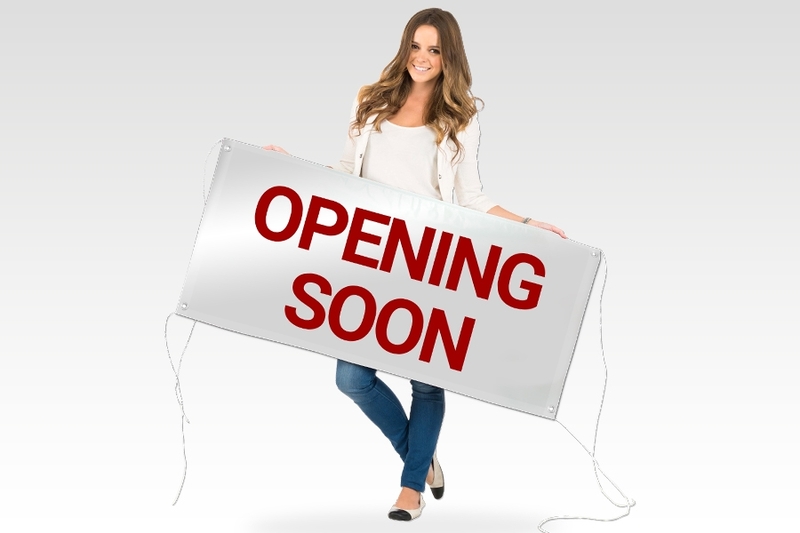 ** Our fixed shipping price is based on sending the entire order to 1 location. It is valid for banners up to 1500mm height at any length. 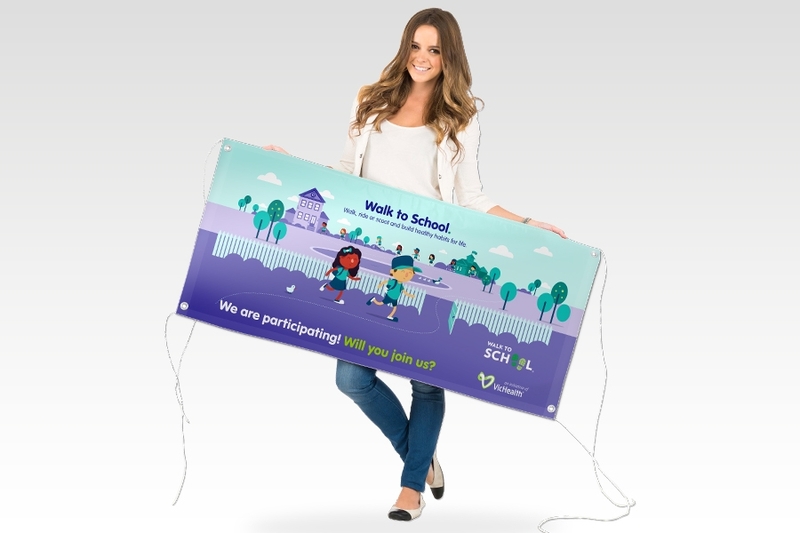 If both the width and height are over 1500mm then an extra $22 inc GST will apply due to oversized shipping, making delivery a flat rate of $36 inc GST for larger sizes. Do you deliver for $14 inc GST to anywhere in Australia? 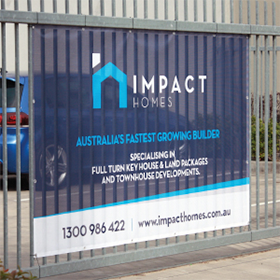 Yes we offer a special delivery price of $14 inc GST per order to anywhere in Australia for banners up to 1500mm height at any length. 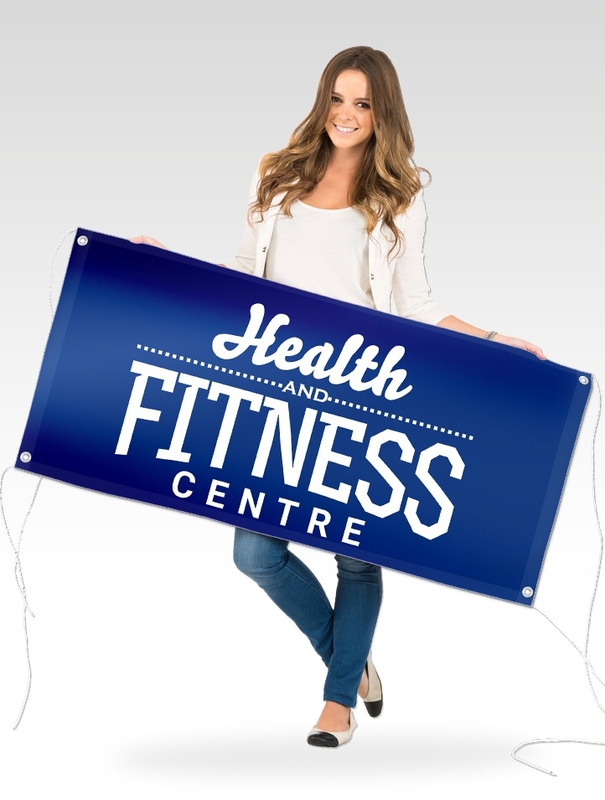 If both the width and height are over 1500mm then a $20 inc GST charge will apply due to oversized shipping, making delivery a flat rate of $34 inc GST for larger sizes. 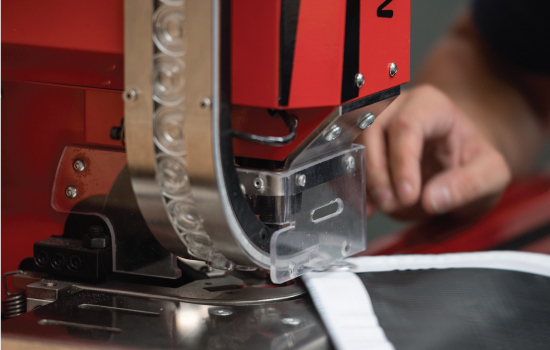 Do you supply banners with keder edging? Do you supply double sided banners? 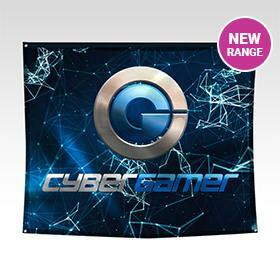 ​We only manufacture single sided banners (banners with printing on one side). 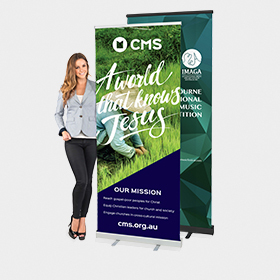 You will find that it is far more cost effective to buy 2 of our single sided banners (and attach them back to back) than to buy a double sided banner elsewhere. How large can my outdoor banner be? 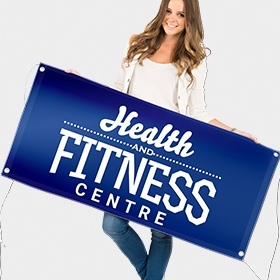 We manufacture the Vinyl Banners with a maximum height of 2100mm. We can supply any width required although we limit the size of each banner to 10 metres width. 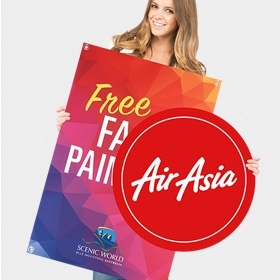 Banners wider than 10 metres are split (i.e. 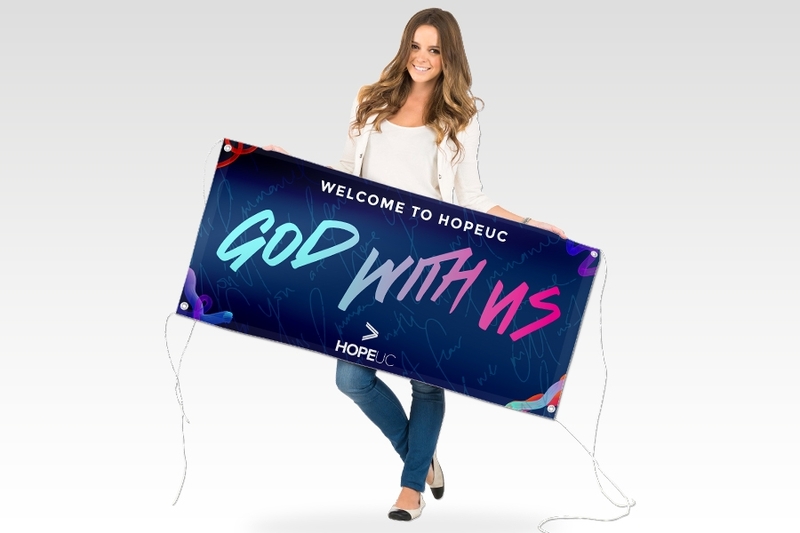 a 20 metre wide banner will be supplied in 2 x 10 metre widths) and are designed to be installed next to each other so they look like one large banner. 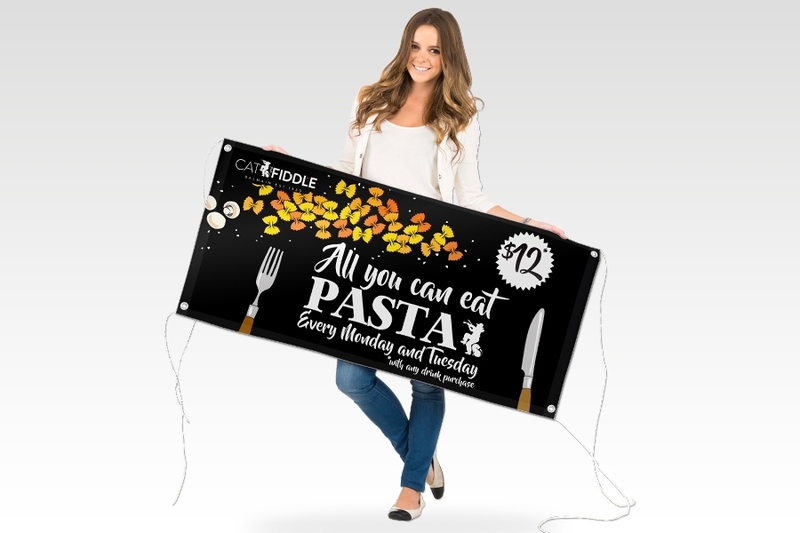 If both sides are over 2100mm then your banner will need to be split into multiple pieces and we cannot guarantee that these multiple banners will line up perfectly when split. How long will it take to produce my banner order? Do the banners have a matt or gloss finish? 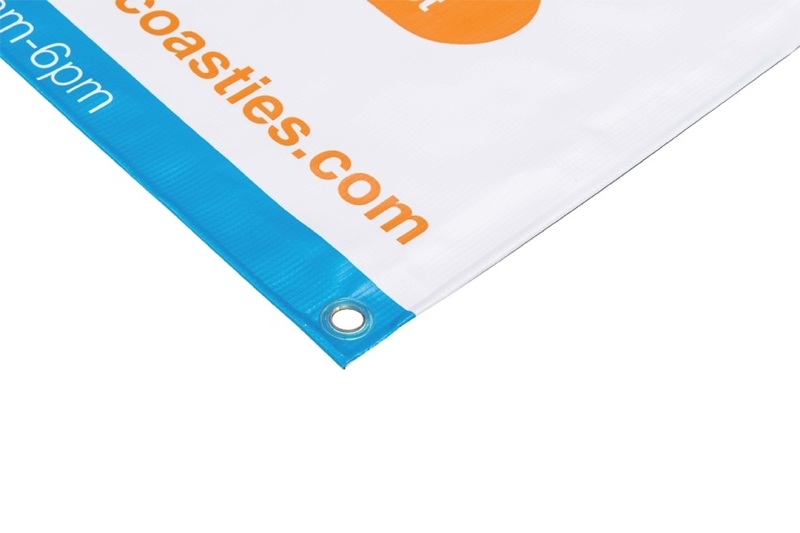 Our banner material is white and has a matt finish. 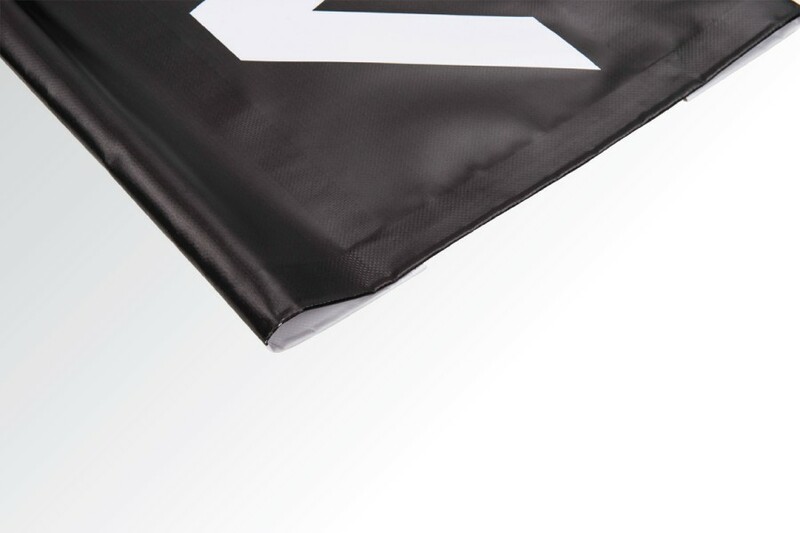 The ink has a satin finish so any printed areas of the banner will have this finish. What size rod will fit into a 75mm lay flat rod pocket? 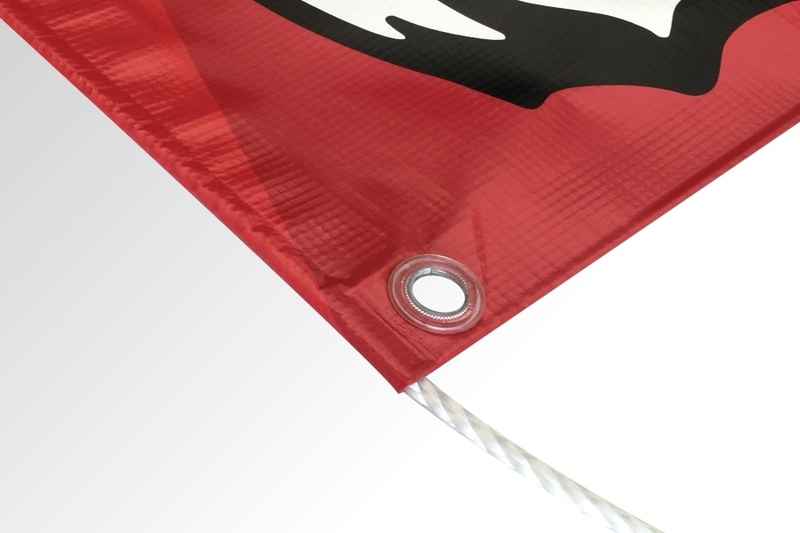 We recommend that a maximum 40mm diameter pole be used with the 75mm lay flat rod pockets. 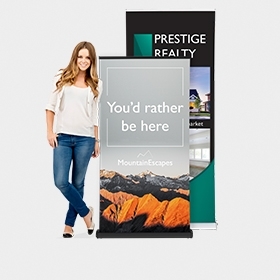 HP Latex 3200 printing for the best banners in Australia! 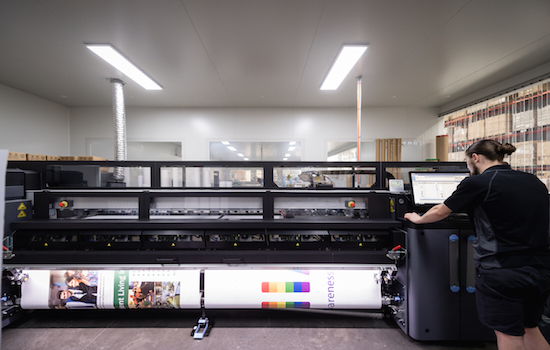 These high tech printers allow us to provide our customers with vinyl banners that are printed in full digital colour with the most amazing print quality. Don’t take our word for it - compare the print quality of our banners to your current supplier and you will be convinced! 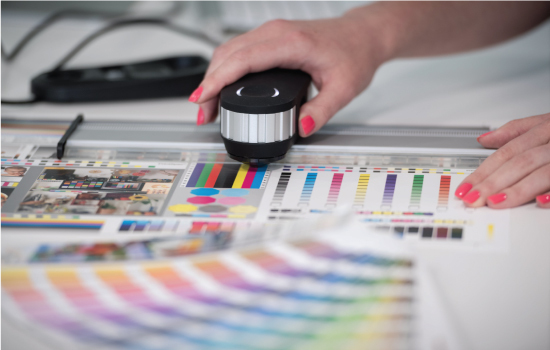 The HP Latex 3200 printers also provide print that is environmentally friendly, has no smell, and has increased scratch resistance.